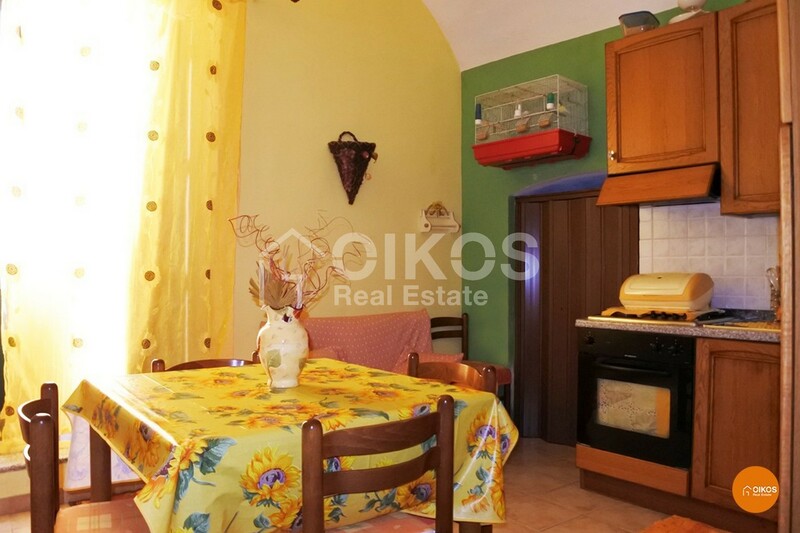 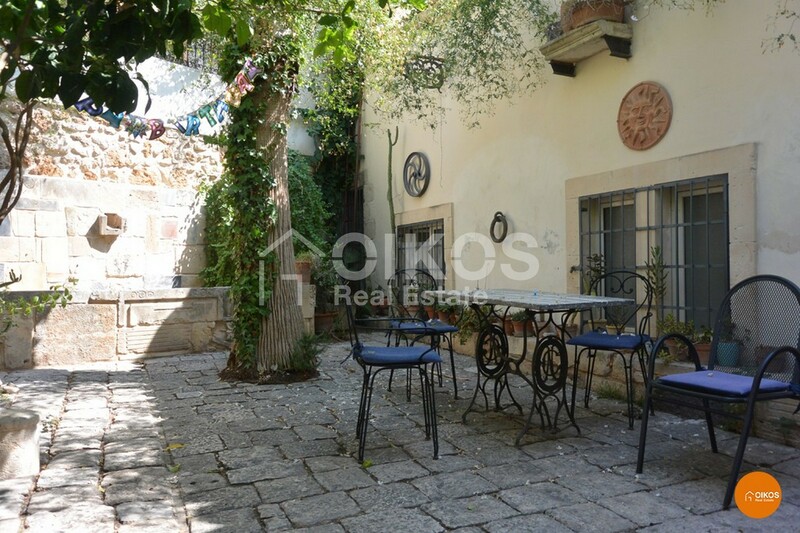 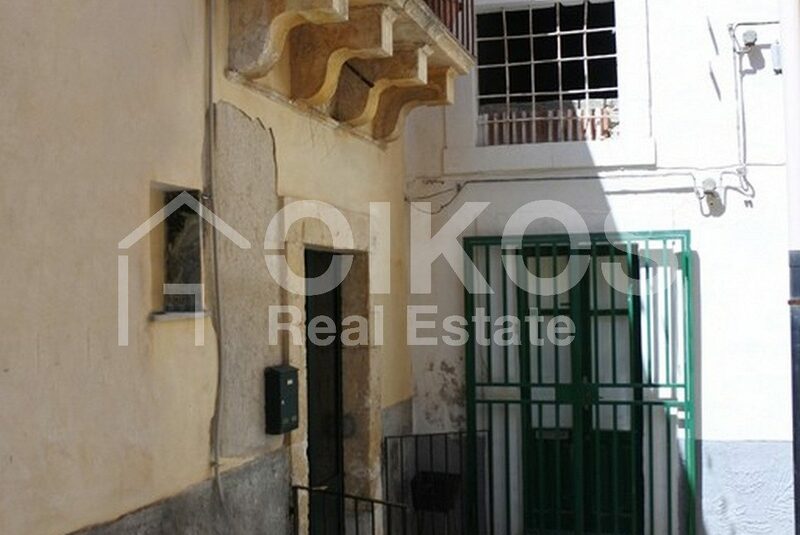 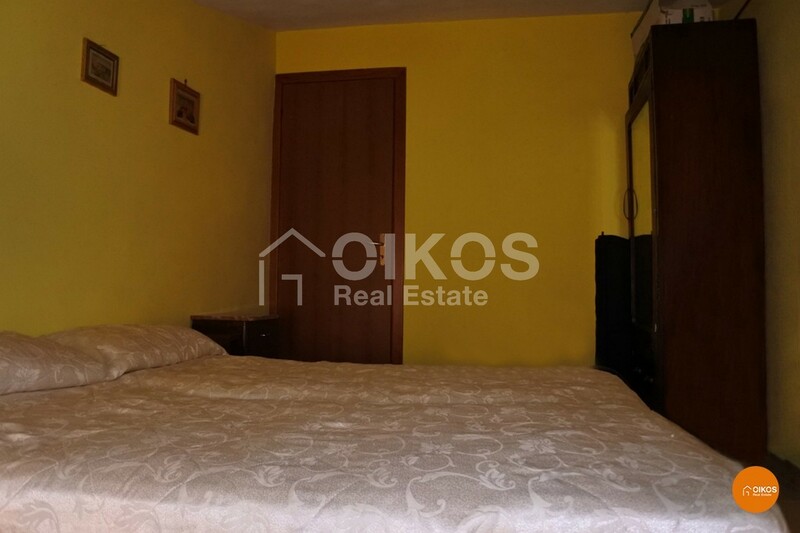 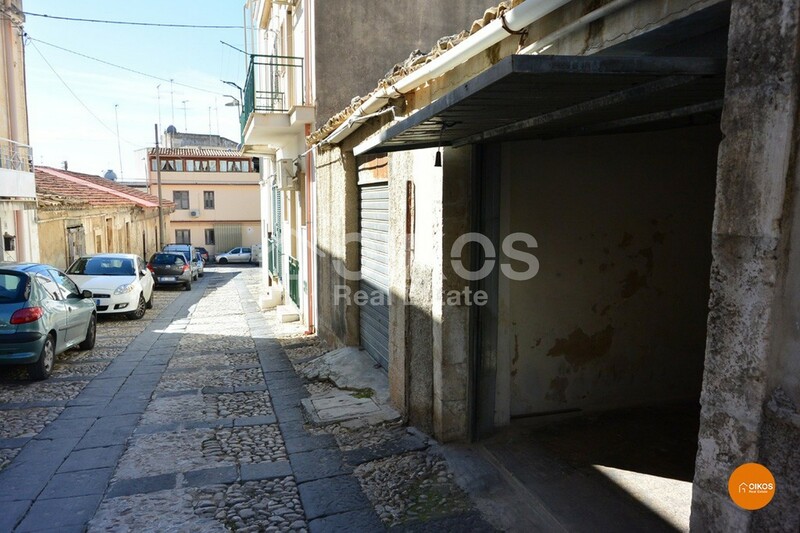 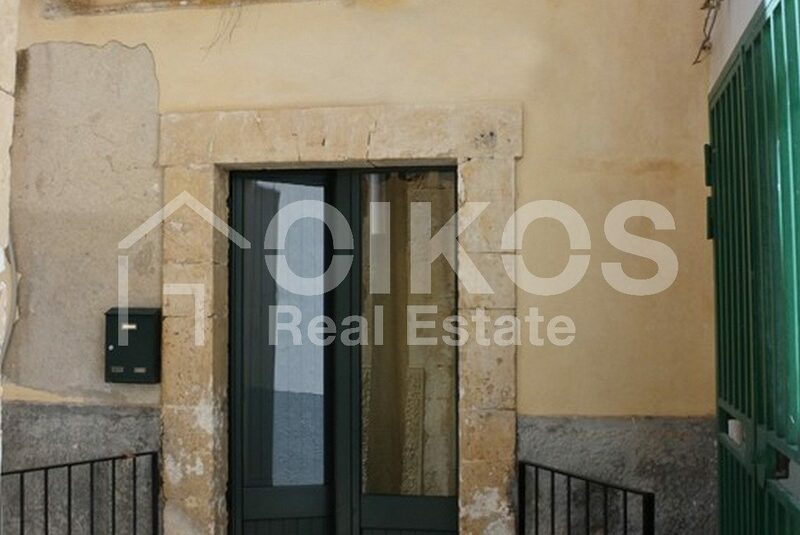 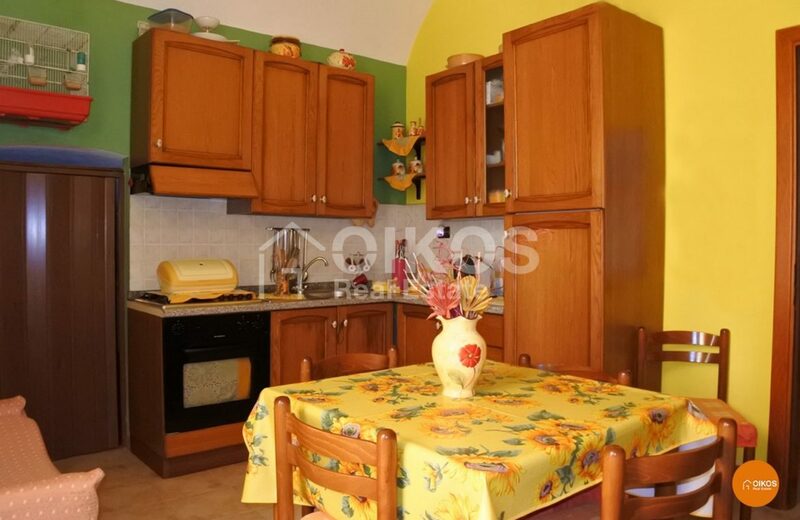 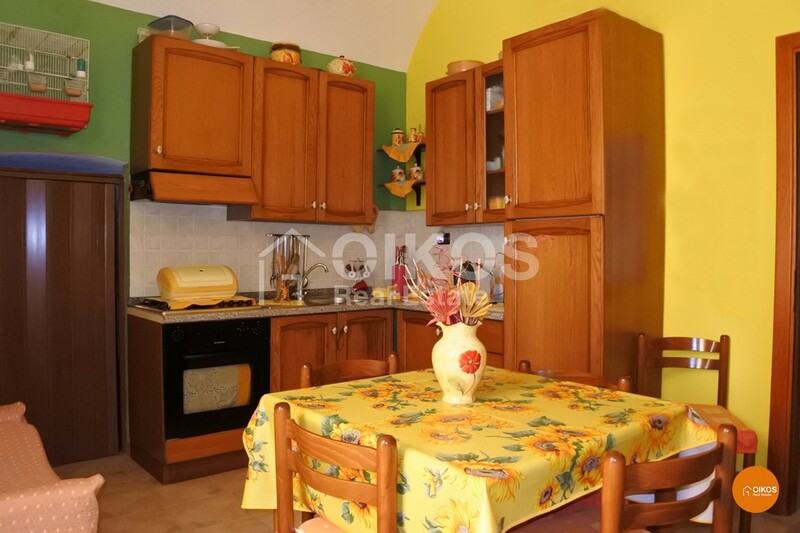 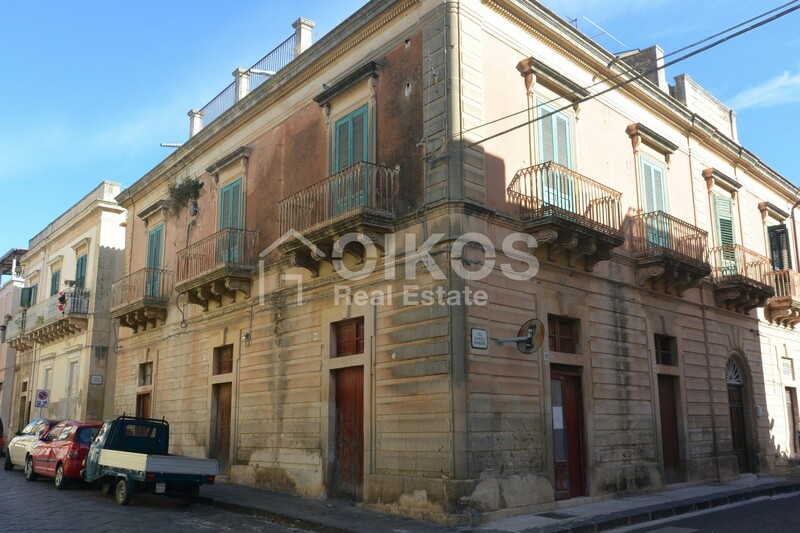 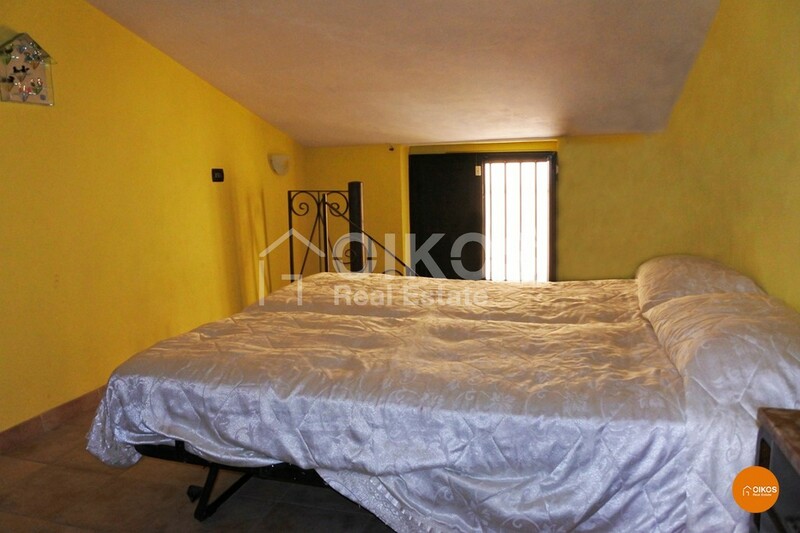 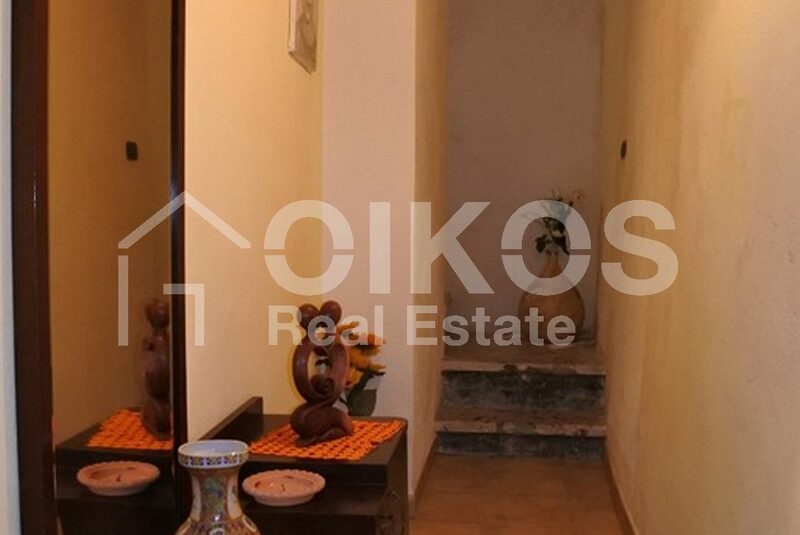 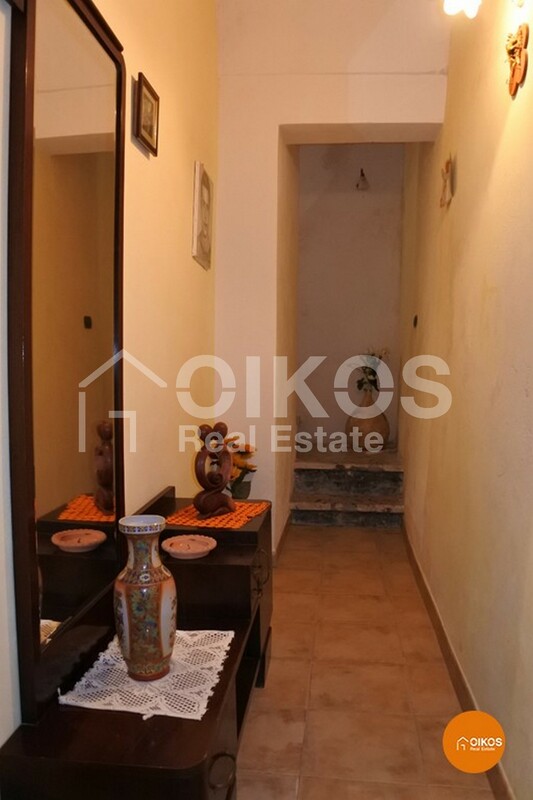 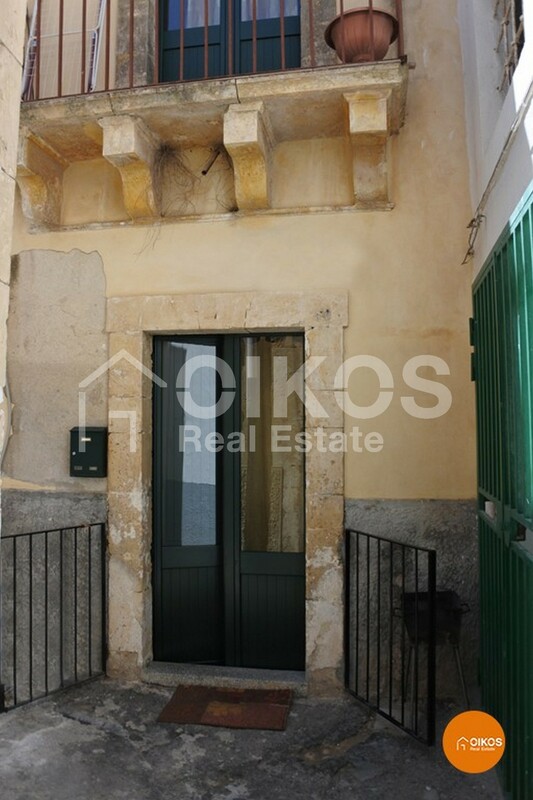 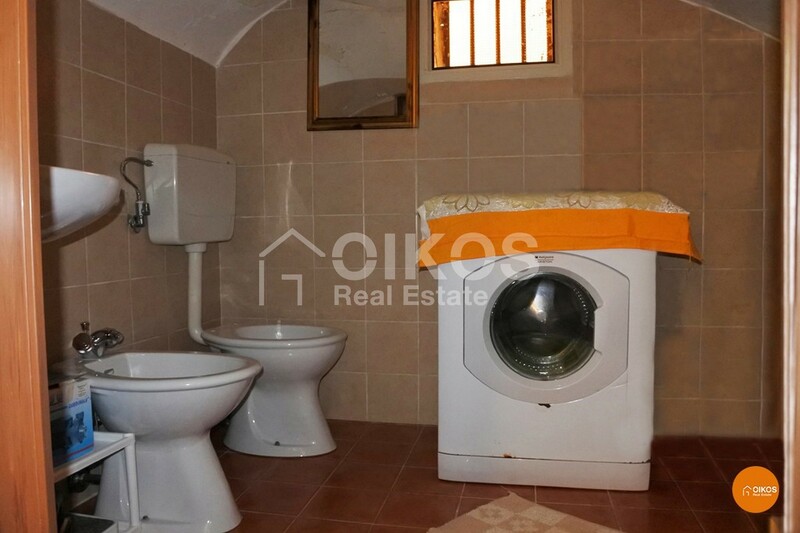 This house is in the higher area of Noto, in an area close to piazza del Crocefisso. 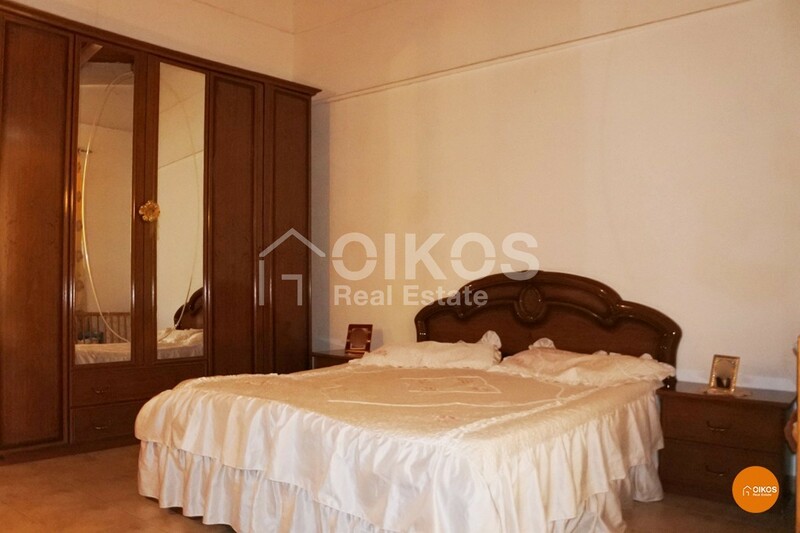 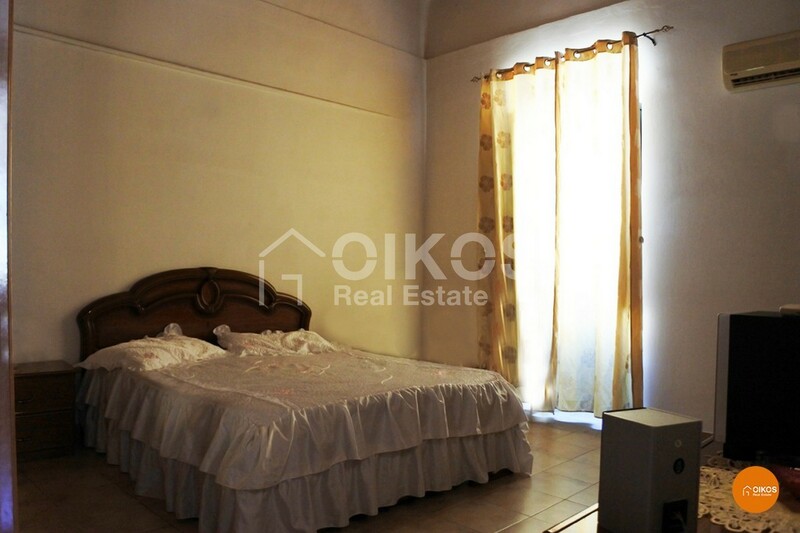 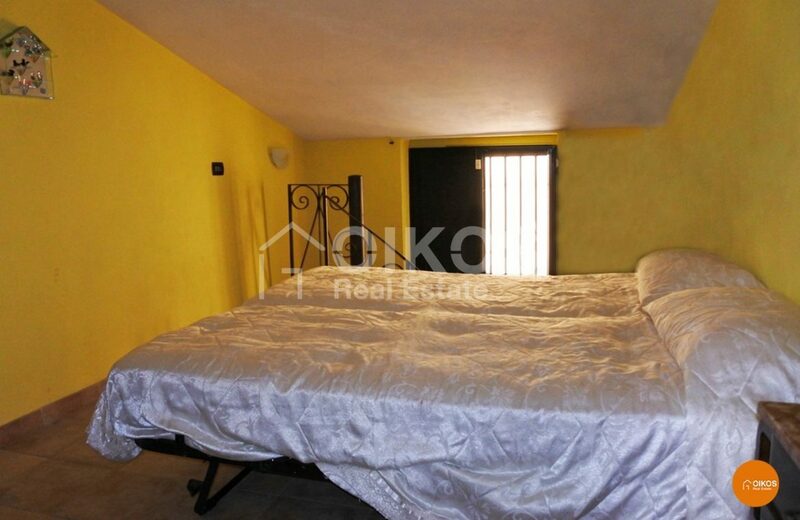 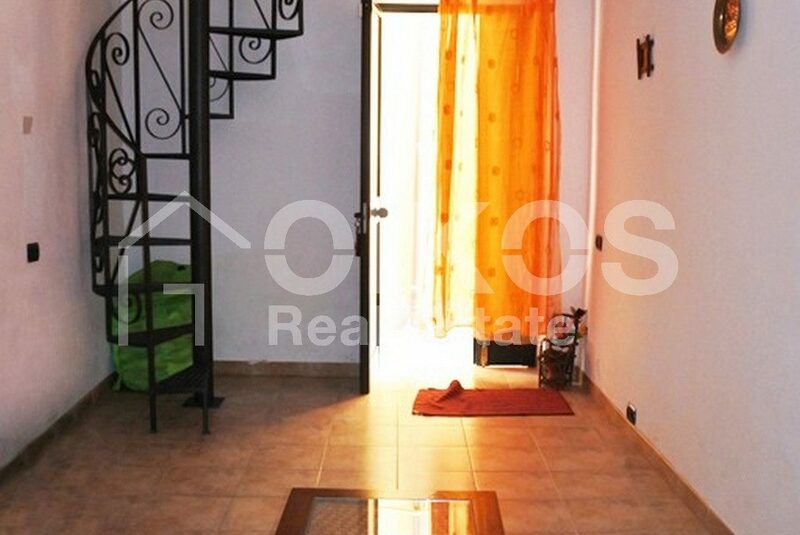 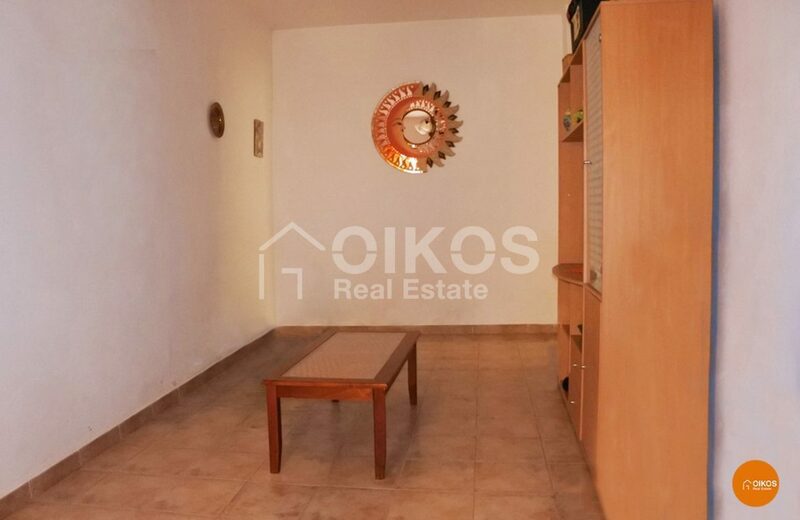 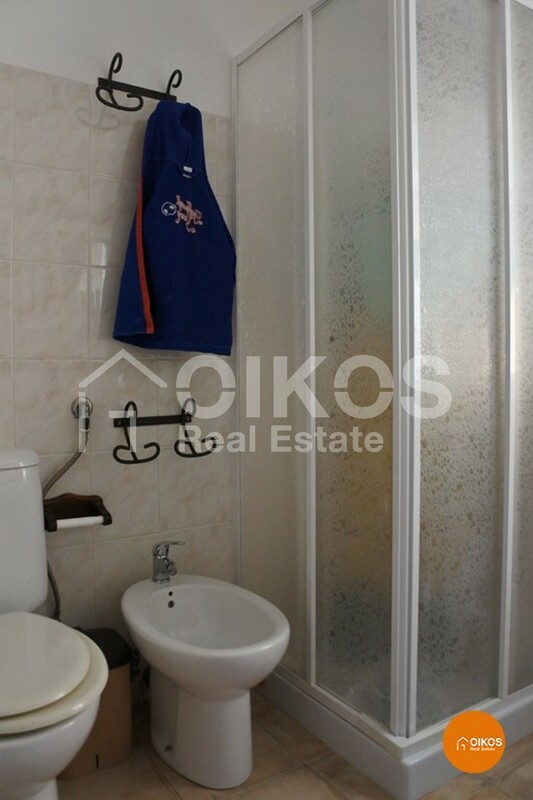 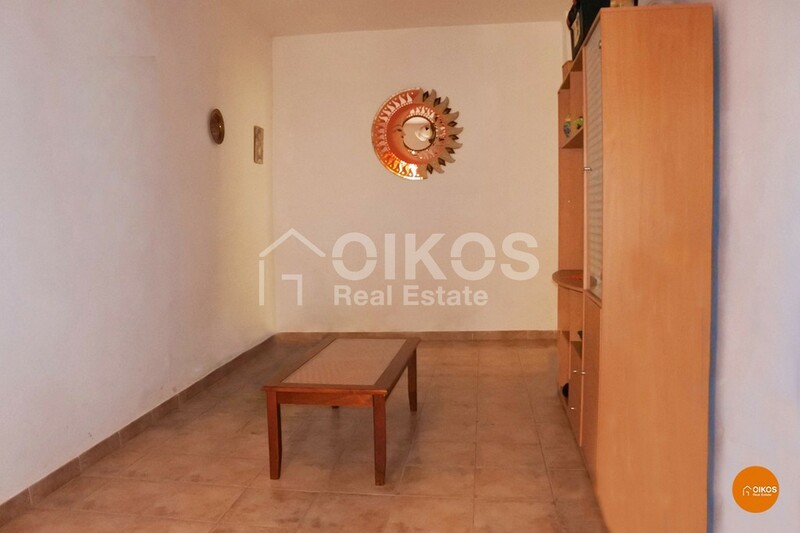 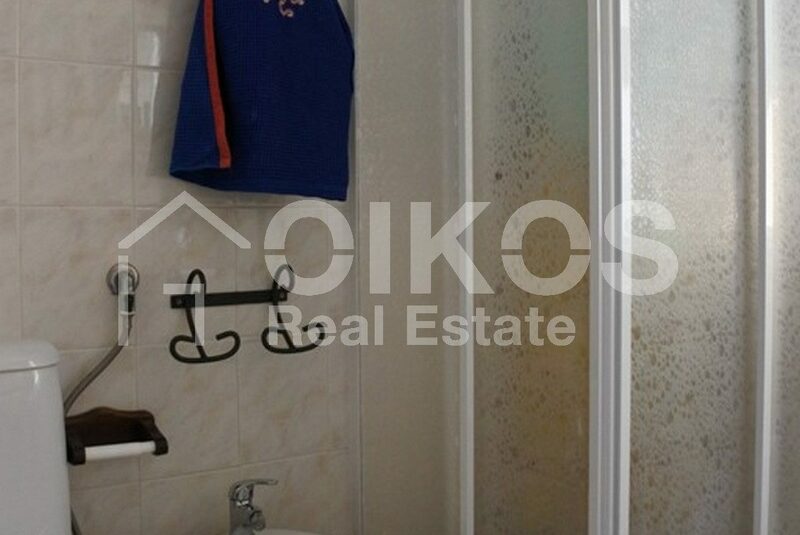 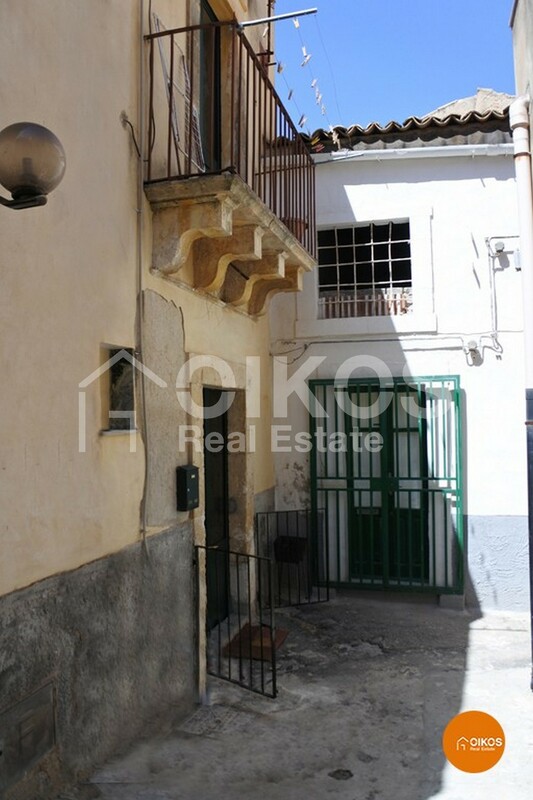 The property has a floor area of approximately 120 sq. 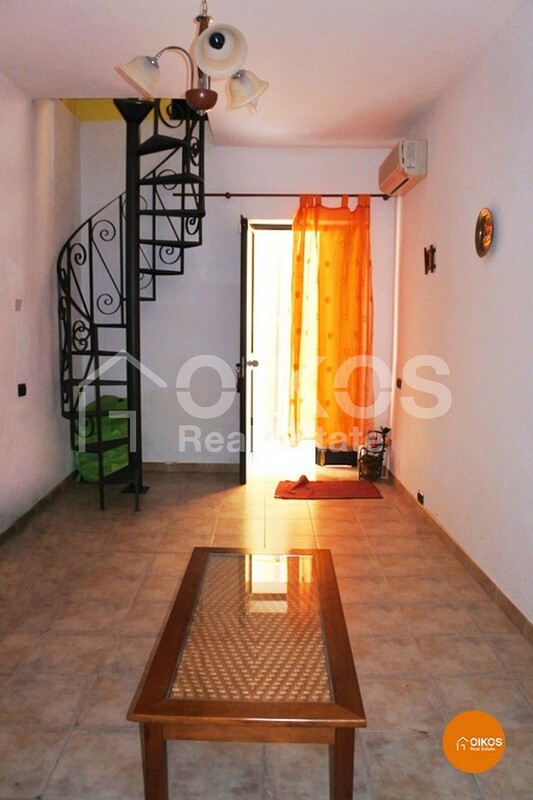 m arranged on two levels. 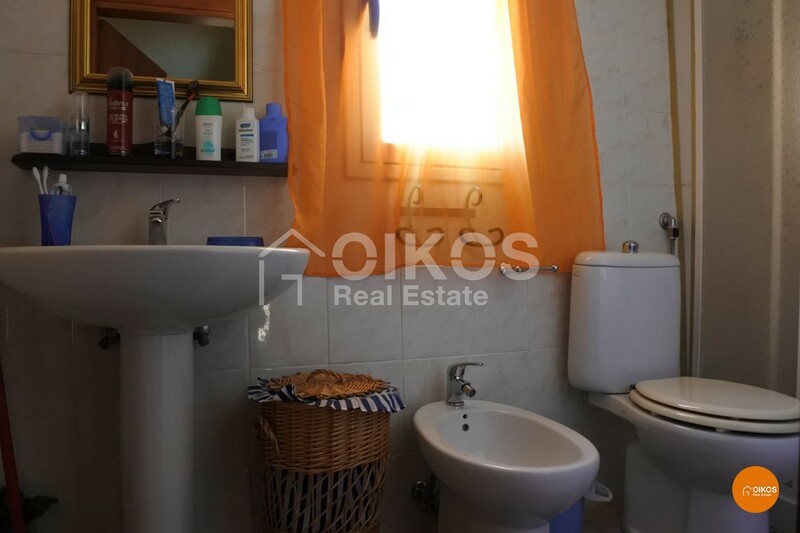 The ground floor comprises a kitchen/dining room, a living room and a bathroom; on the first floor there are two bedrooms with en-suite bathrooms. The property is 87 Km from Fontanarossa Airport at Catania and 7 Km from the beaches at Lido di Noto.